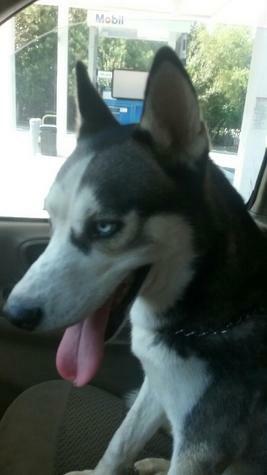 1yr old purebred male husky. Neutered very playful and loving. Gets along with other dogs. He is housebroken and crate trained. Needs a large fenced yard. Asking a rehoming fee.